Our Top Priority is making sure you and your family are taken care of and you get the best treatment possible. 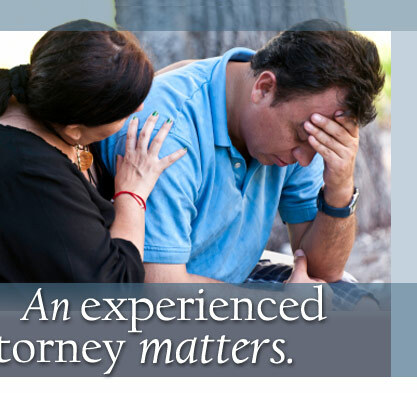 We will work to ease your burden and promise to make sure justice is served for your pain and suffering. Our experience makes a difference. 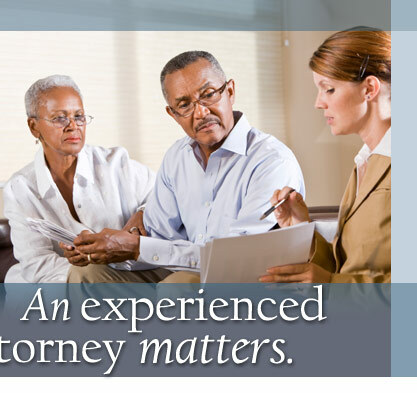 For over 30 years, we've specialized in representing those injured by asbestos. For us, it's more than just winning substantial recoveries. It's about helping you and your family. Mesothelioma is a cancer caused by asbestos exposure. Asbestos manufacturers knew of the dangers, yet failed to warn, train or protect. CPSM's goal is to help those already injured and to make sure it doesn't happen to others. 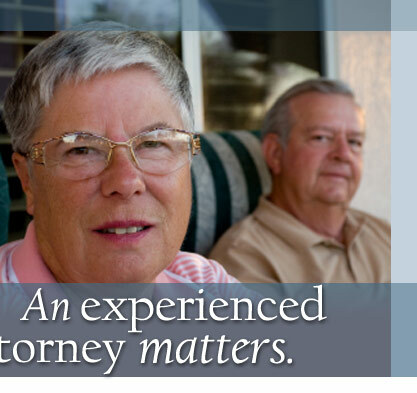 Representing families impacted by mesothelioma and other asbestos-related cancers is our specialty, and has been for more than 30 years. Clapper, Patti, Schweizer & Mason are mesothelioma attorneys with a long history of success and have obtained hundreds of millions of dollars in recoveries for our clients. Mesothelioma is a serious cancer primarily associated with asbestos exposure. New treatments that are available for mesothelioma patients offer hope for improved survival and quality of life. However these treatments can be expensive. Our job is to obtain monetary compensation from those responsible so you and your family can focus on fighting mesothelioma without the stress of financial worry. In the 30-plus years that we have been specializing in mesothelioma cases, we have represented hundreds of workers who were exposed to asbestos in virtually every kind of industrial setting. If you or a loved one has been diagnosed with mesothelioma, call us today to see how we can help you obtain compensation to cover cost of treatments and secure your family's financial future. Our headquarters are in Novato, California, but we serve mesothelioma patients and their families across the entire United States and have successfully represented clients in almost every state. Please call our Novato office at 415-332-4262 or our toll-free number 1-800-440-4262 if you would like to consult with an experienced mesothelioma lawyer at no cost. Or if you prefer, fill out the contact form, and we will contact you promptly. More information about how we can help you and how we've helped others, as well as mesothelioma treatment and legal resources.